Lately, I’ve been working towards achieving my goals of creating more and getting my work seen. As part of this initiative, I’ve been thinking of starting my own handmade business. 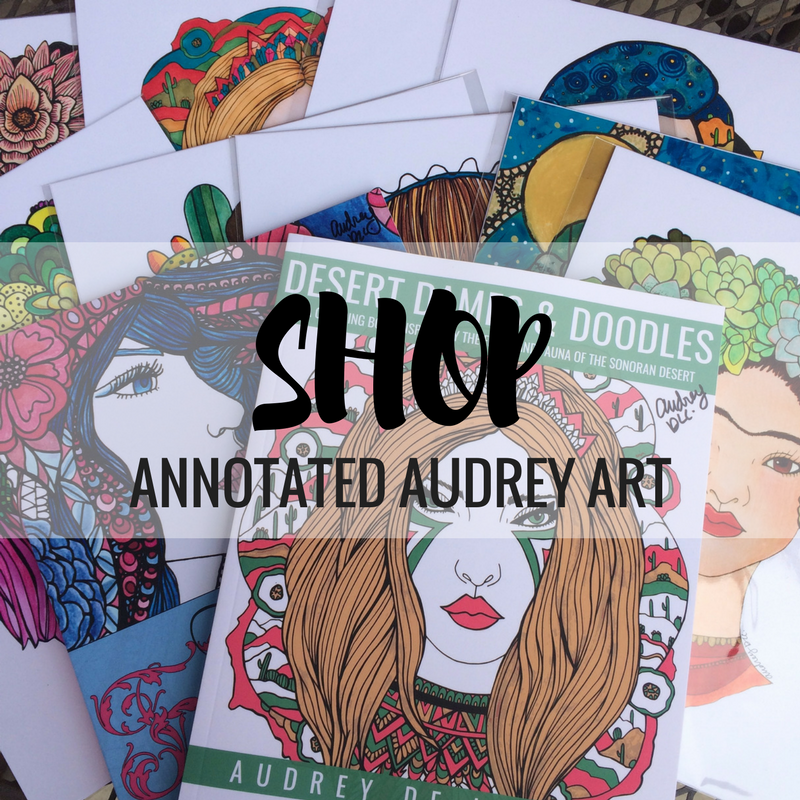 Although I’ve tried Etsy in the past, I’ve never really devoted time to making a fairly consistent line of products. Moreover, I’ve never sold my wares at craft fairs, or approached galleries or consignment shops about selling my art. My hope is that starting my own handmade business will be the first step in my path towards someday becoming a full time artist, crafter and content creator. Since I love making cards, I didn’t think it would be too much of a stretch to start making note card sets. For these particular note cards, I went with a coffee theme (of course). 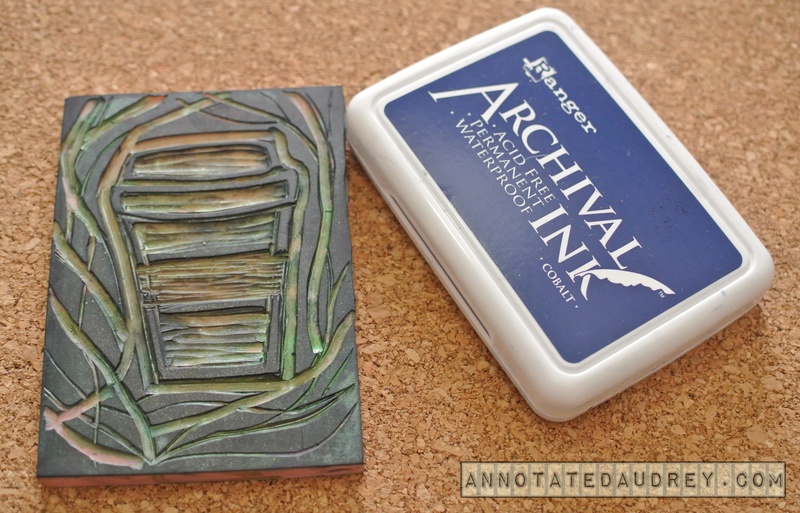 First, I stamped my hand carved coffee cup stamp onto a piece of white cardstock using Ranger’s Archival Ink. I chose to use this ink because it is waterproof and permanent, and I didn’t want ink to move around after I started coloring. For my palette, I used a sheet protector with a piece of white cardstock inside to make it opaque. 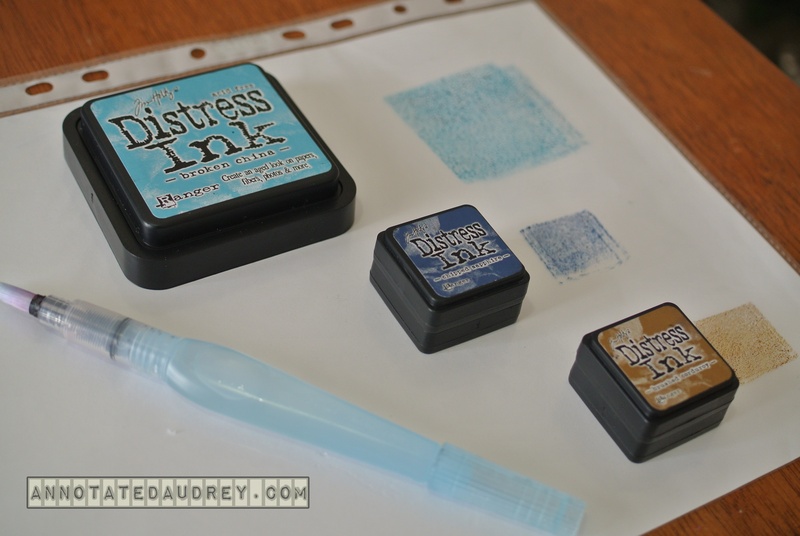 When I wanted to start painting, I stamped the ink pads down on my palette. 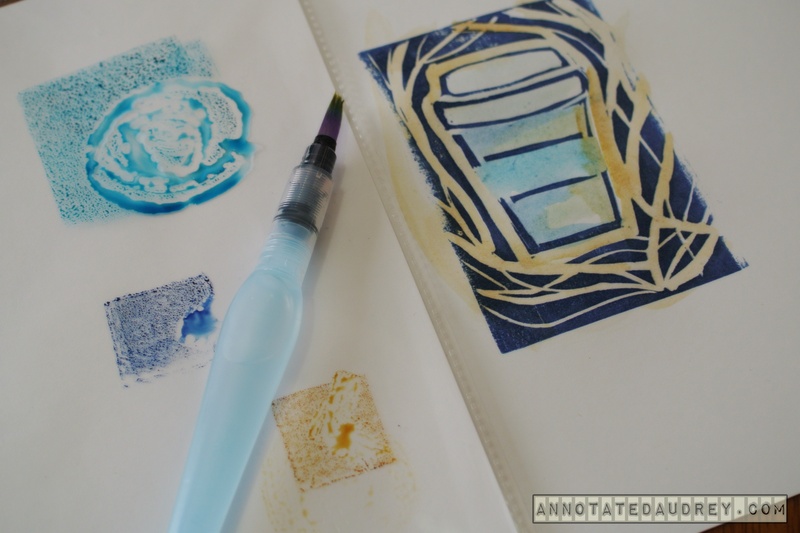 Then I used my waterbrush to activate the ink and to add color to my image. 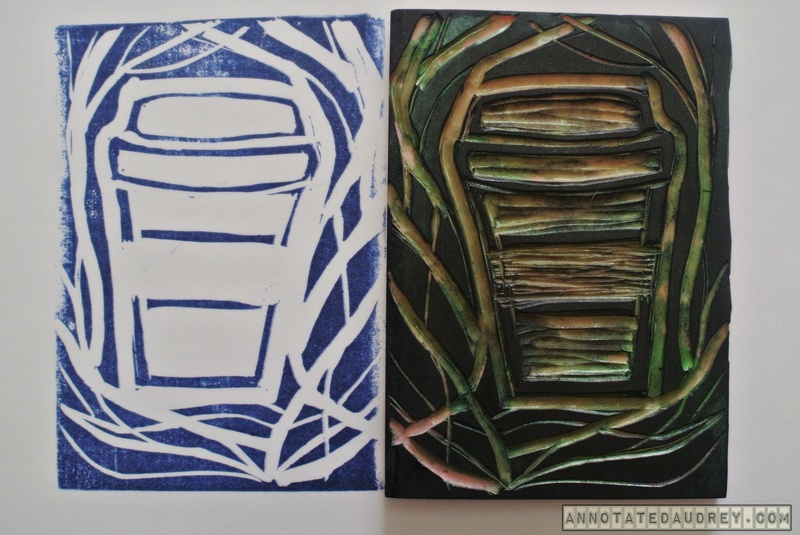 After the image finished drying, I cut it out and adhered it to a blank card (A2 size) using my ATG. Here are some examples of cards that I made using this technique. 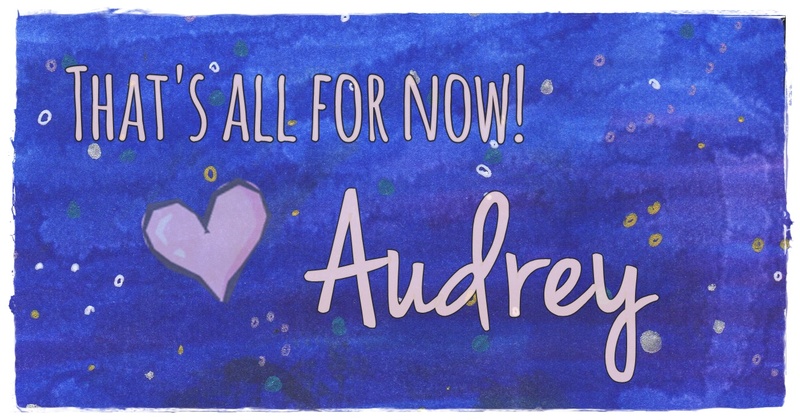 If anyone can succeed in this, it’s you, Audrey! If I ever get more hours, I’ll be a regular customer! !